Joseph’s Bookstore and Cafe Also have now closed after 25 busy years. Our chef, partner and friend from Cafe Also Ali A-Sersy will shortly be opening a new restaurant “Soutine” at 11 Bathurst Street, W2 2SD, tel: 0207 723 5431. Many thanks for your support and friendship over the years. 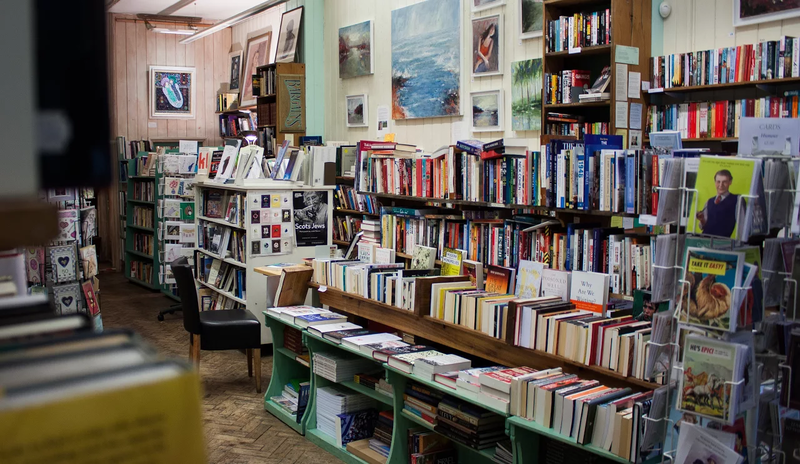 We have been North London’s most independent bookshop for 25yrs. Helpful & informed booksellers stocking the best of contemporary and classic British and world literature. We can supply most books not in stock for the next day, and most titles from the US within about a week or so. If you are unable to pop in we can always arrange delivery. We tailor gift lists for all occasions. 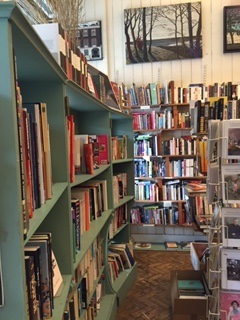 Come in and we will walk you around the stock and advise you on creating the right mix of books. We are also experienced school and library suppliers. We run a lively programme of events including book launches, poetry, play readings and author dinners. After seven years Michael opened the restaurant Cafe Also. Ali Al-Sersy, head chef and partner, goes to the market several times a week where he sources the freshest and best fish, fruit and vegetables and finds his culinary inspiration. The menu choice is a movable feast which will change, surprise and hopefully delight.